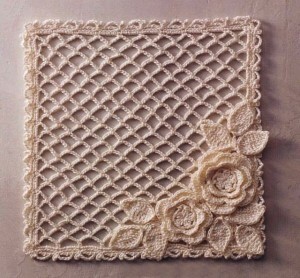 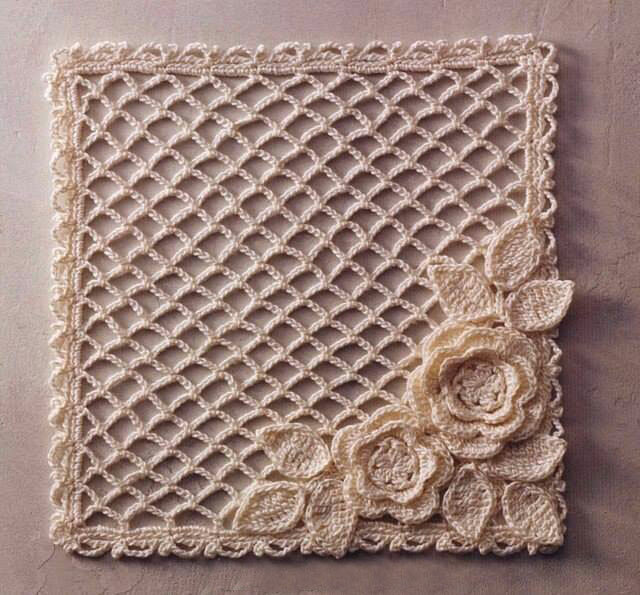 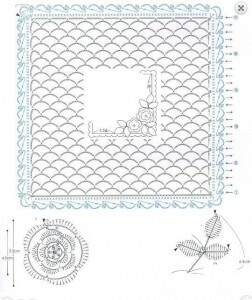 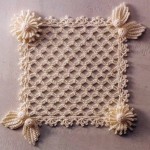 Square lace mesh motif with flower embellishments on one corner. 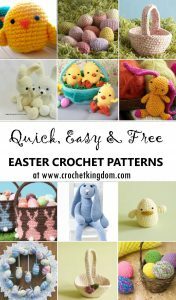 Do you have the patterns to these? 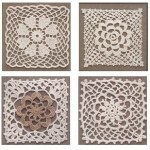 These are absolutely gorgeous I would love to make my mother in law some for her birthday. 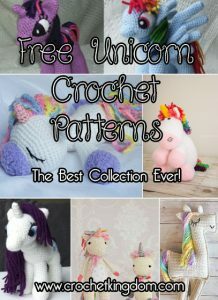 🙂 absolutely gorgeous I love them!! 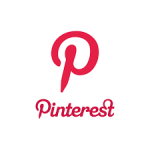 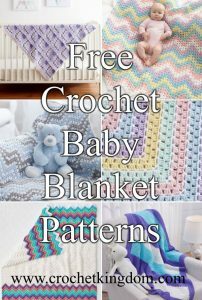 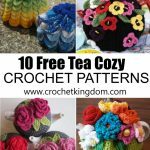 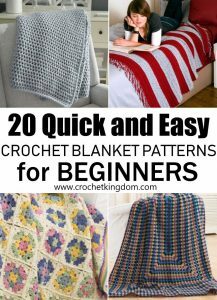 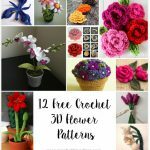 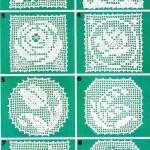 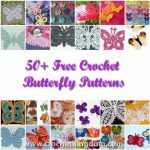 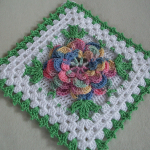 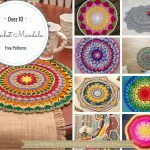 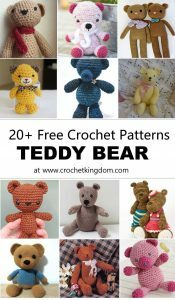 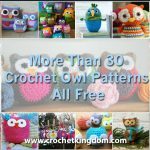 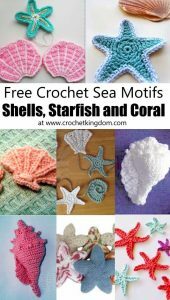 Yes, the pattern is created by following the crochet diagram. 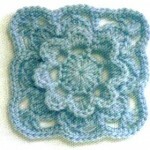 The basic square is a series of chains (represented by the horizontal oval symbol) connected together by a single crochet ( represented by the x symbol) the diagram is a literal depiction of the pattern.